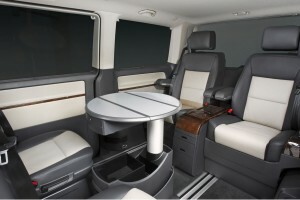 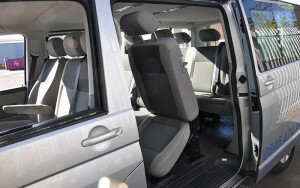 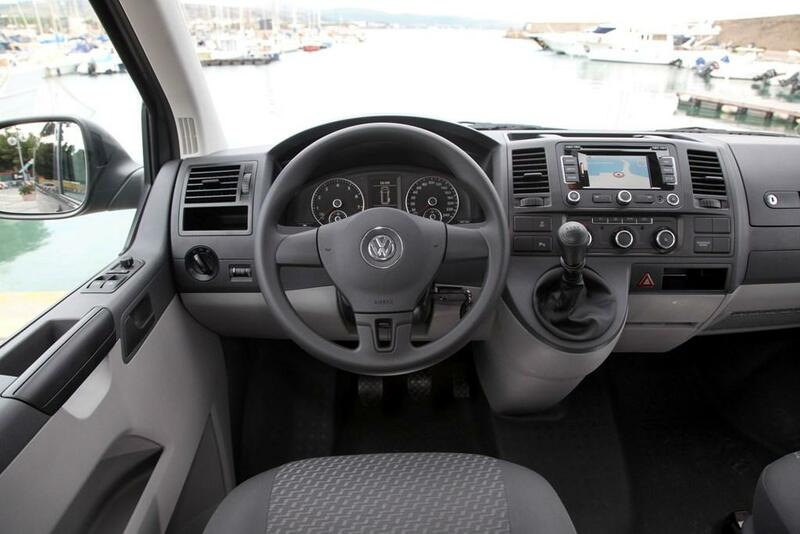 For when you really need space, the VW Caravelle offers 9 seats, accessible via large sliding doors. 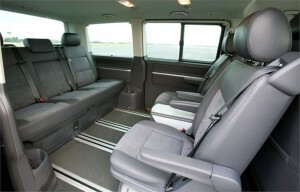 The seats layout can also be changed via an electronic system. 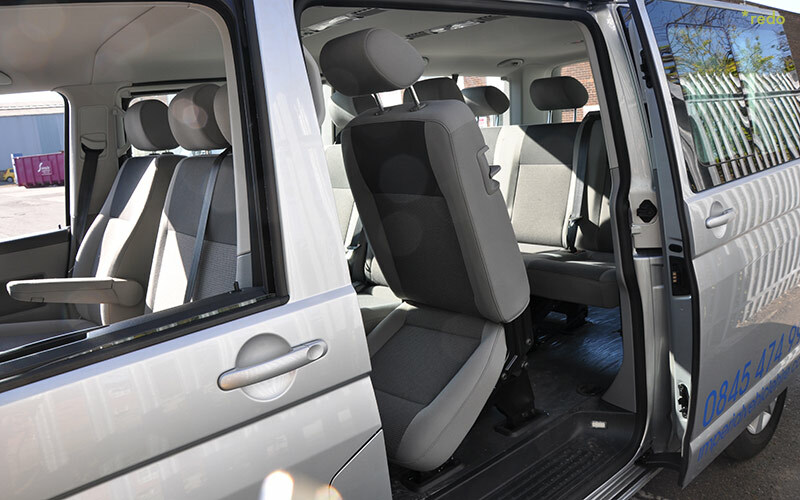 This van provides ease of access for Wheelchair users or passengers with special needs, with a built in ramp that can be controlled via remote. 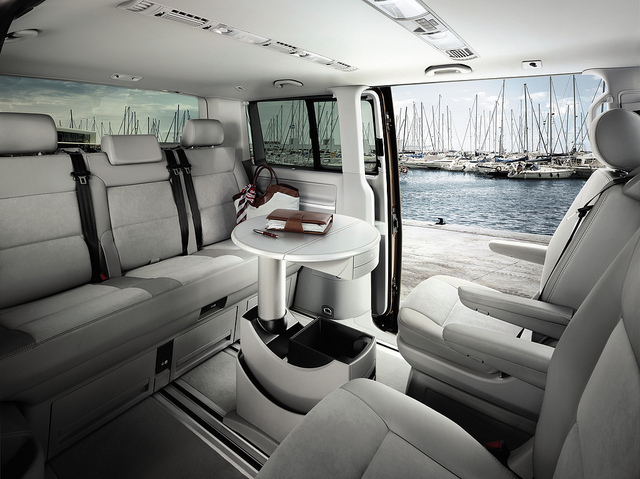 Active and passive safety features to protect its occupants including Electronic Stabilisation Program, which means a smoother ride for all. 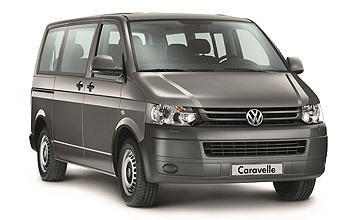 To book the Volkswagen Caravelle, get a Quote here.